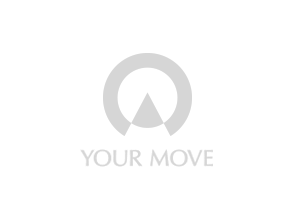 Your Move estate agents Renfrew is situated on Paisley Road, within the heart of the town. The branch offers a full, comprehensive range of services in assisting our clients every step along their journey whether buying, selling or letting a property. As well as Renfrew we cover Paisley, Erskine, Inchinnan, Bishopton and surrounding areas. Our experienced financial services consultant can help buyers, landlords and tenants find the ideal mortgage or insurance cover. Our professional sales and letting team use their expertise from accompanying all buyers/tenants to negotiating and securing an offer as quickly and efficiently as possible. Whatever the journey, Your Move Renfrew team have the experience to help. Find out more about the services offered by Your Move Estate Agents in Renfrew, Renfrewshire.